Encourage the dancer in your life to keep believing in their ambitions. 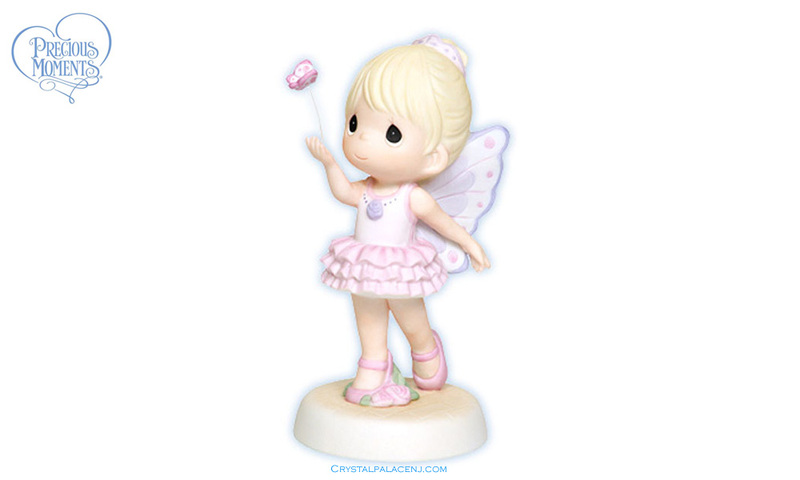 This lovely little ballerina is winged and wonderful as she embraces the beauty of her dreams. Bisque porcelain figurine. 5 1/4"H.
Item#: 104021 - Height: 5 1/4"